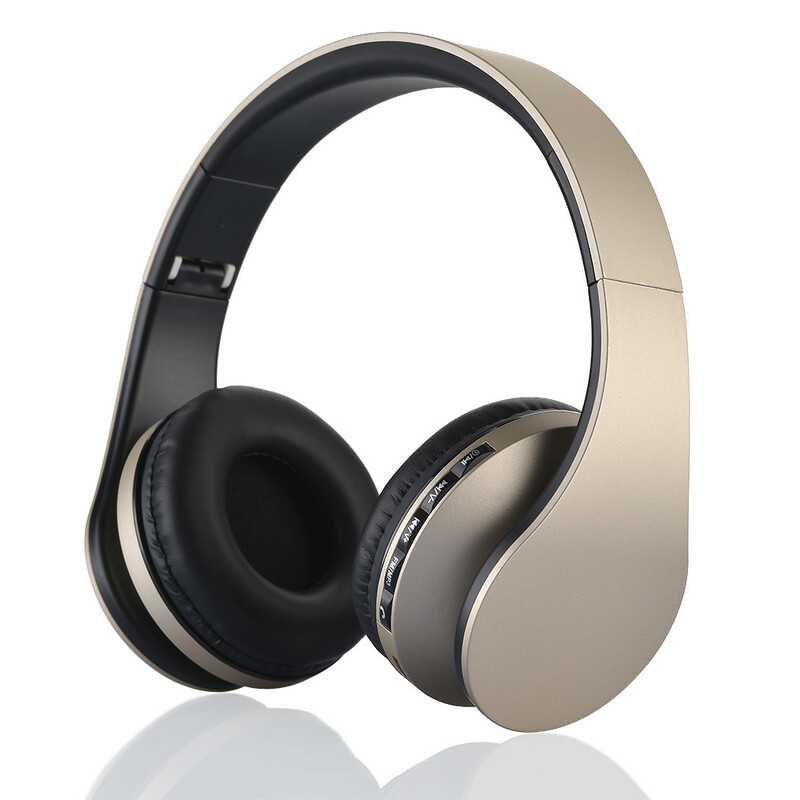 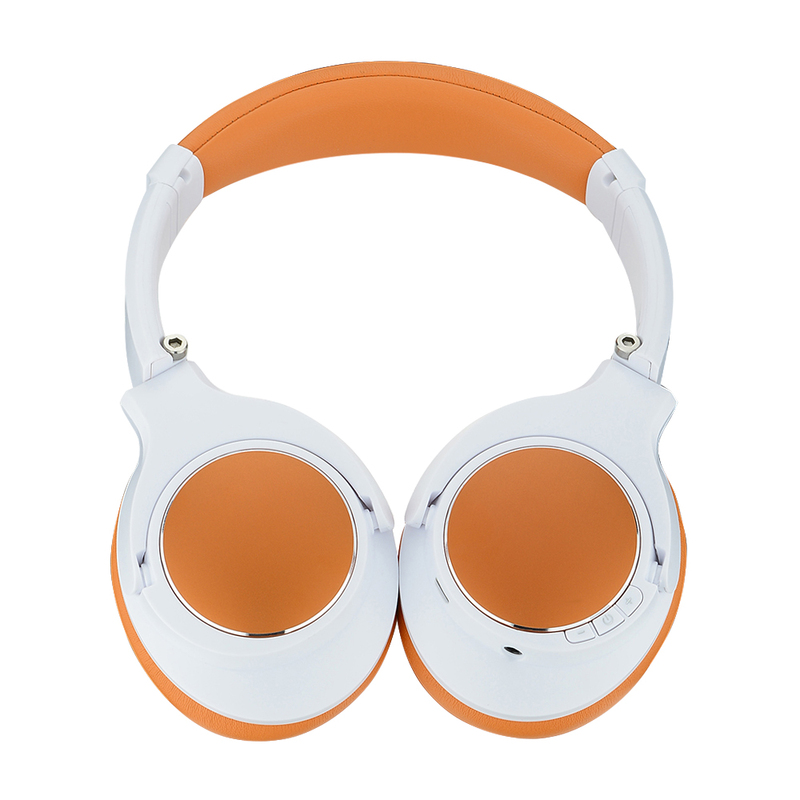 *Super Bass performance gives you the ultimate music experience with these headphones. 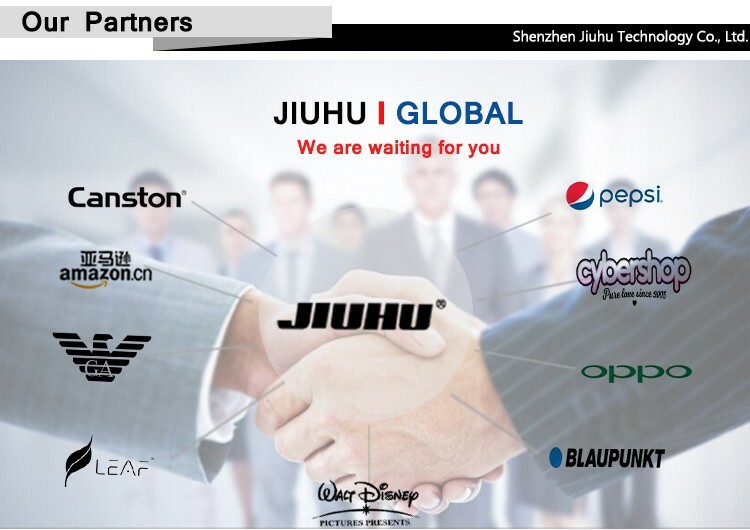 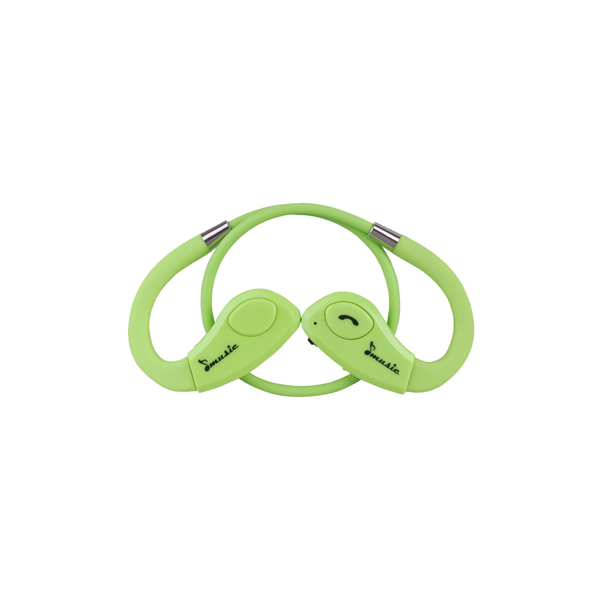 *Take hands-free calls with built-in mic, able to enjoy music and take any incoming calls. 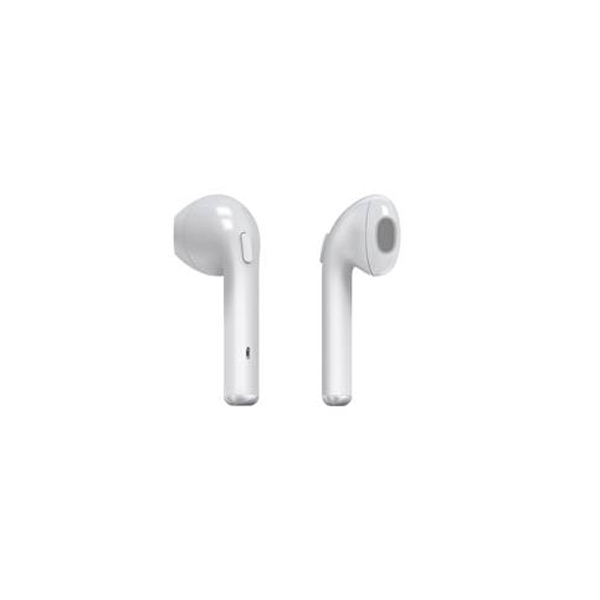 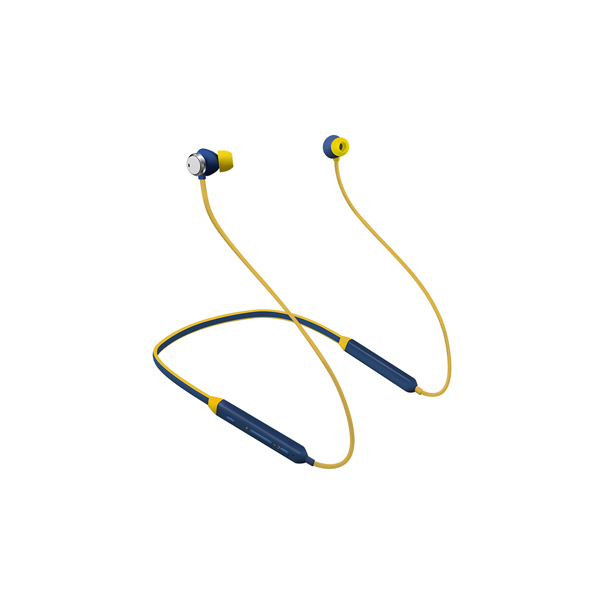 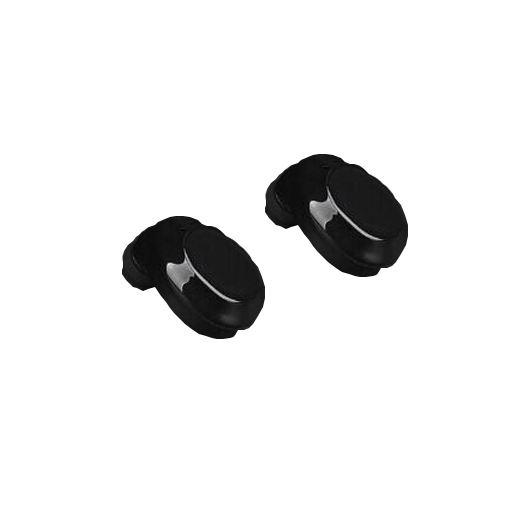 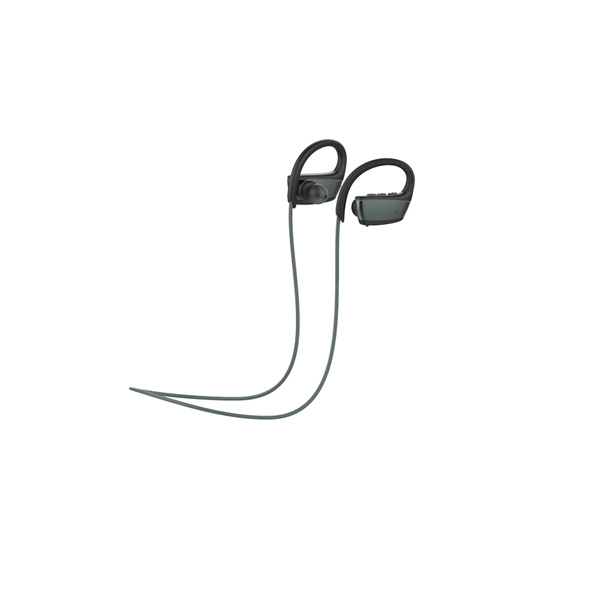 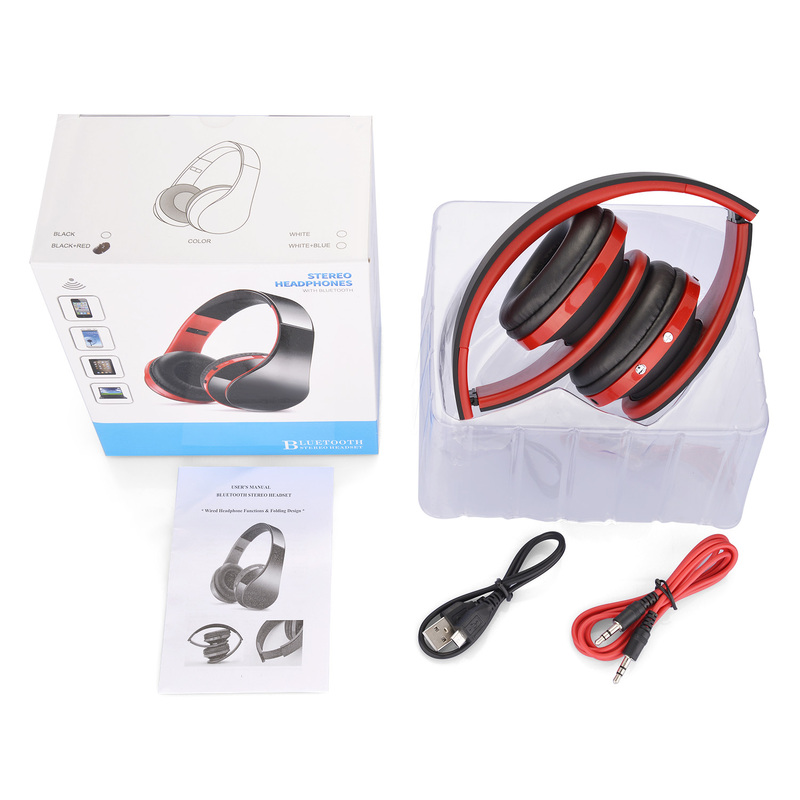 *Equipped with audio cable, the receiver can be used as a wired earphone. 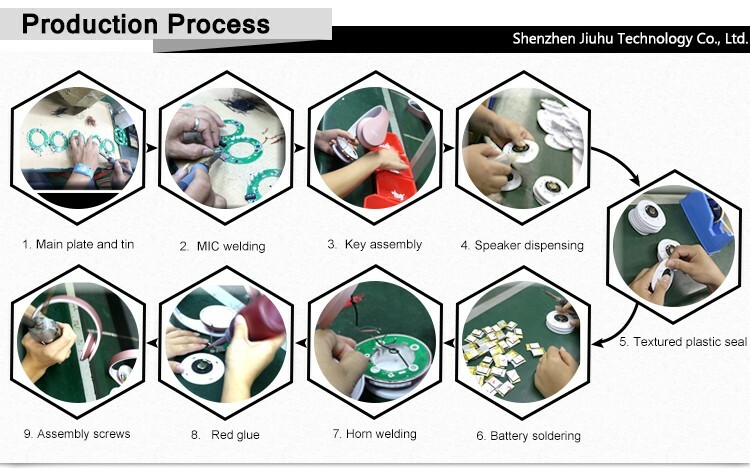 Never worry the battery will go dead. 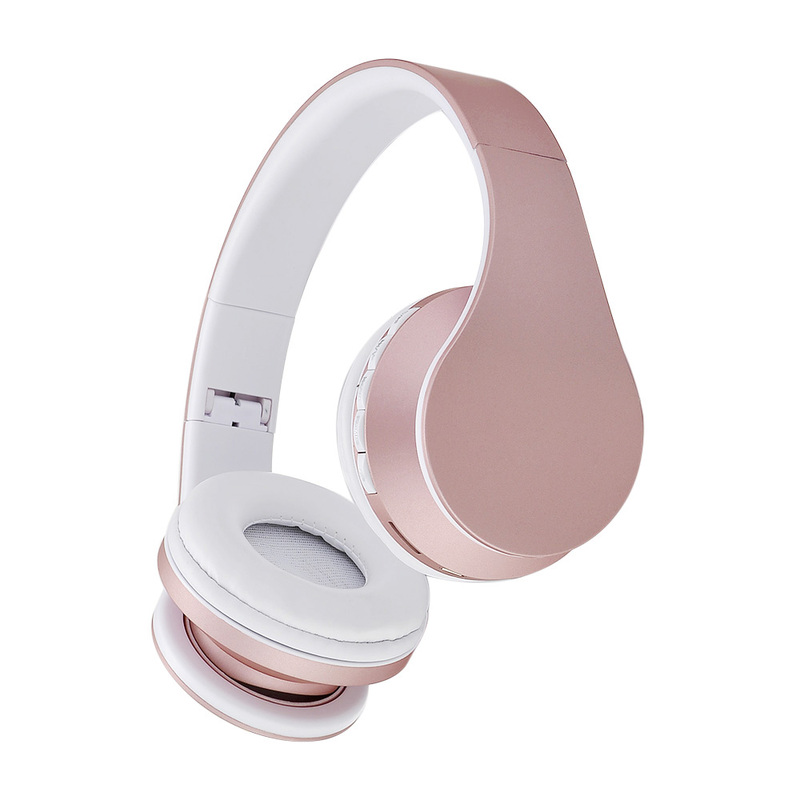 *With built-in high capacity rechargeable battery, you can play music, watch videos or chat with friends for quite a long time. 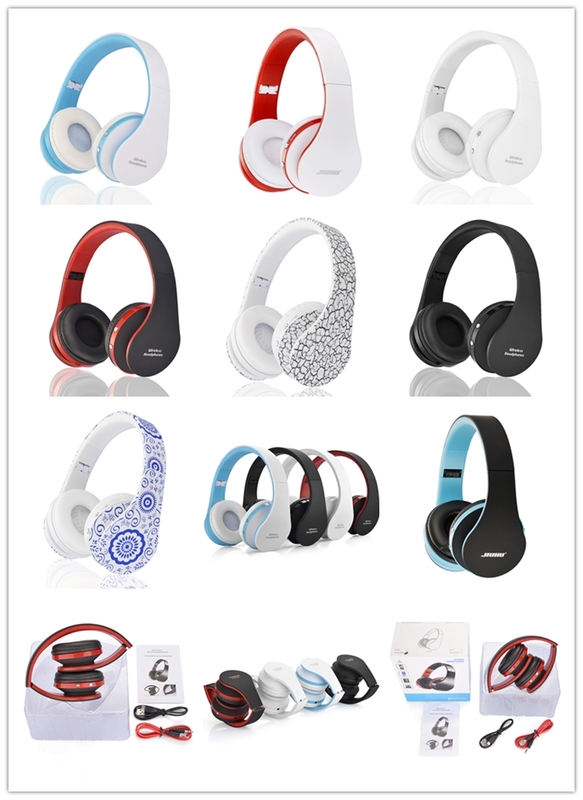 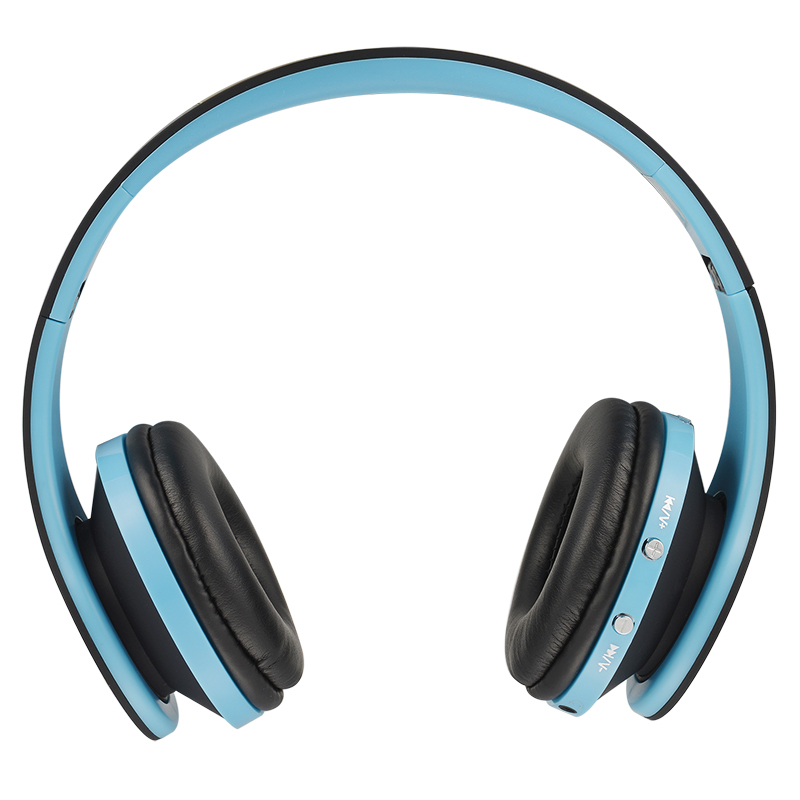 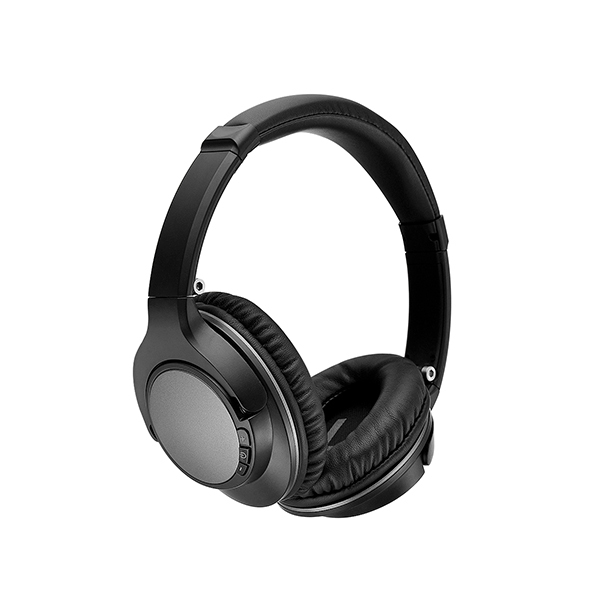 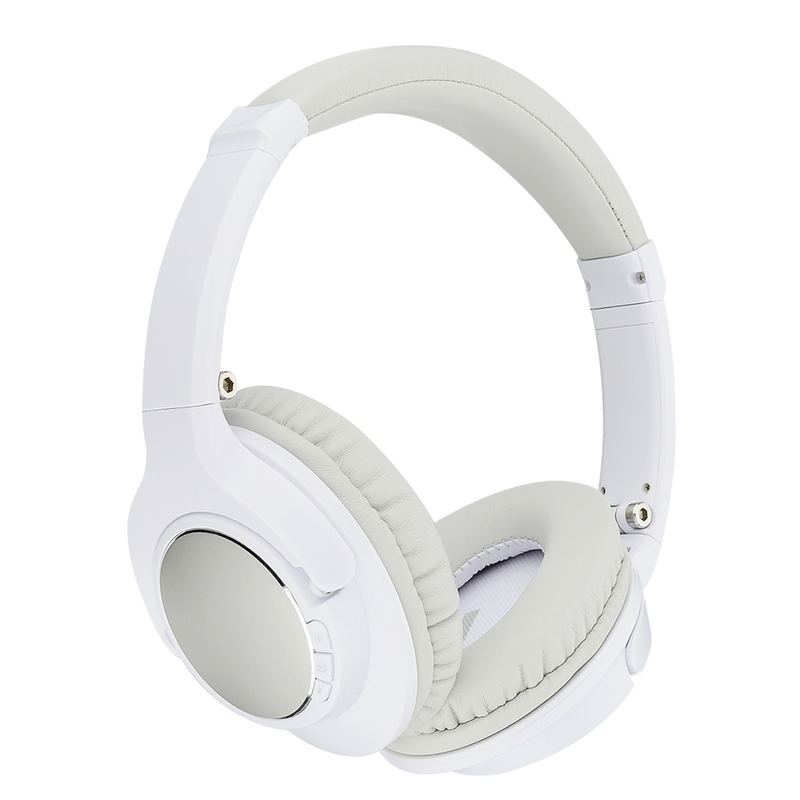 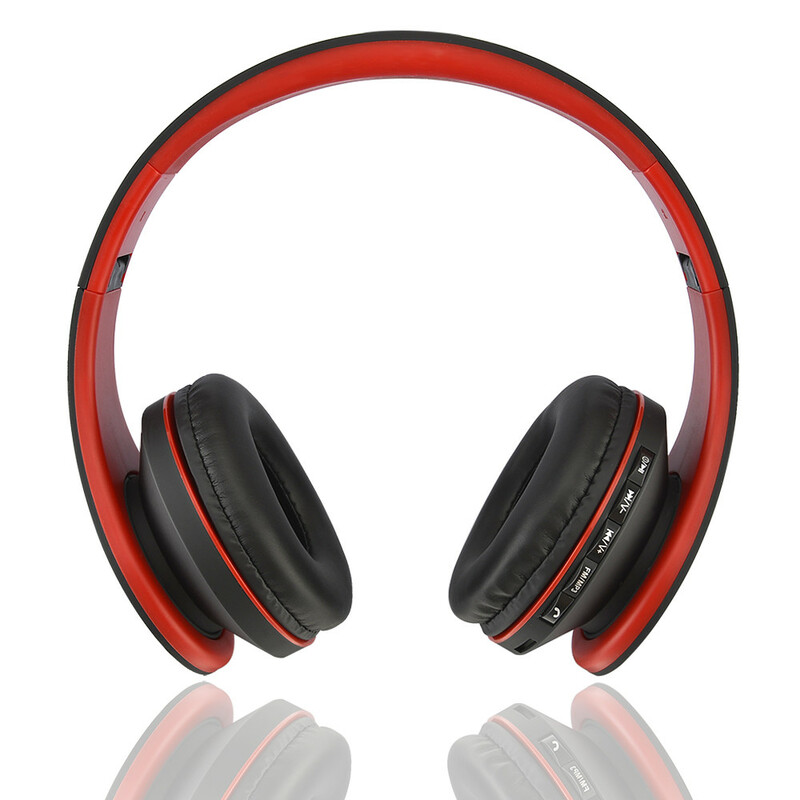 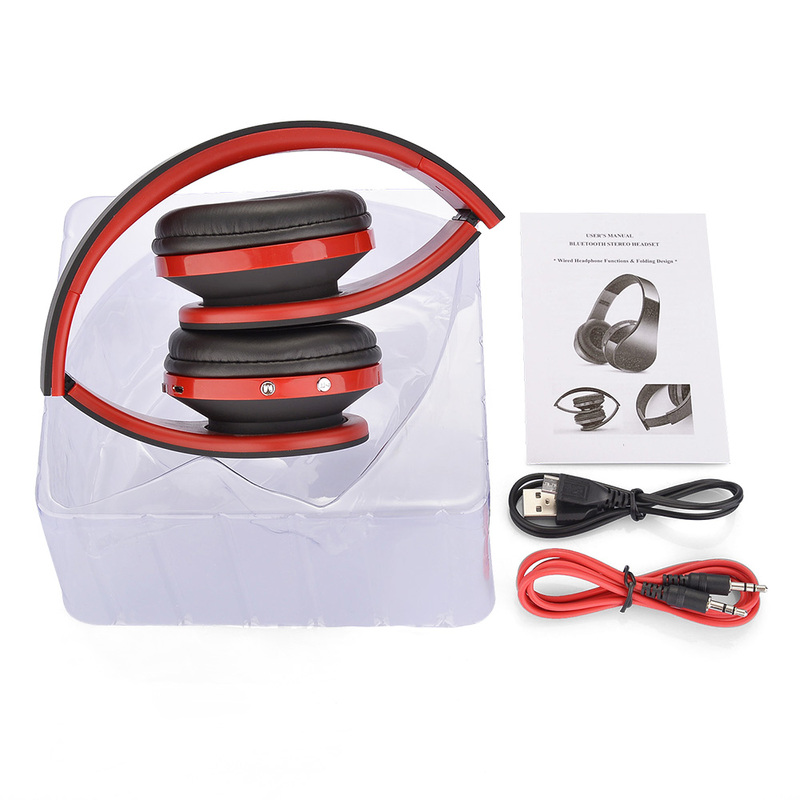 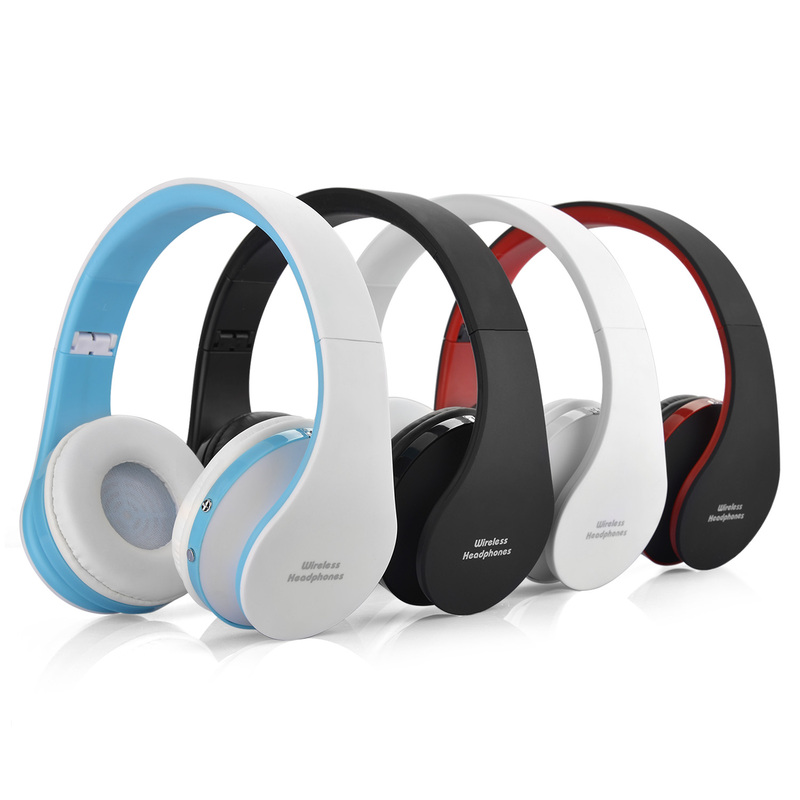 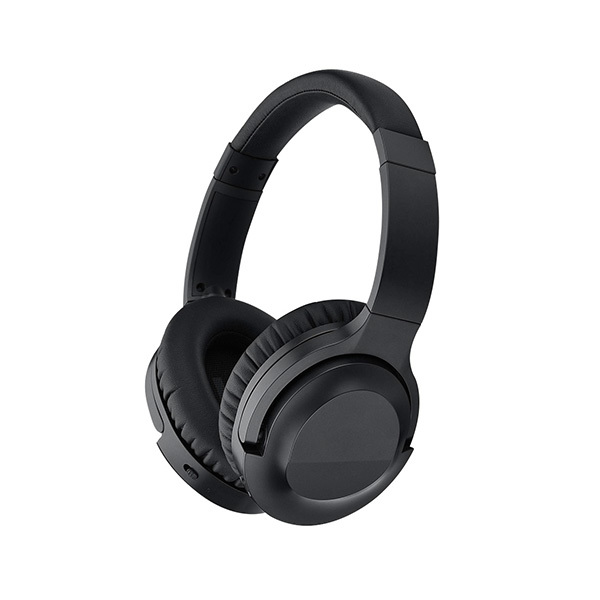 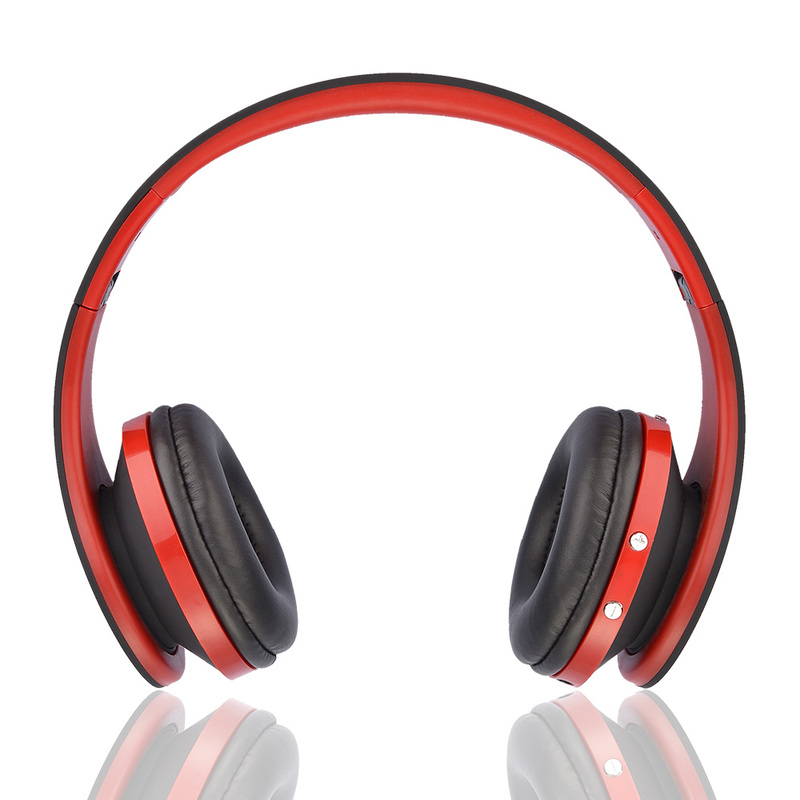 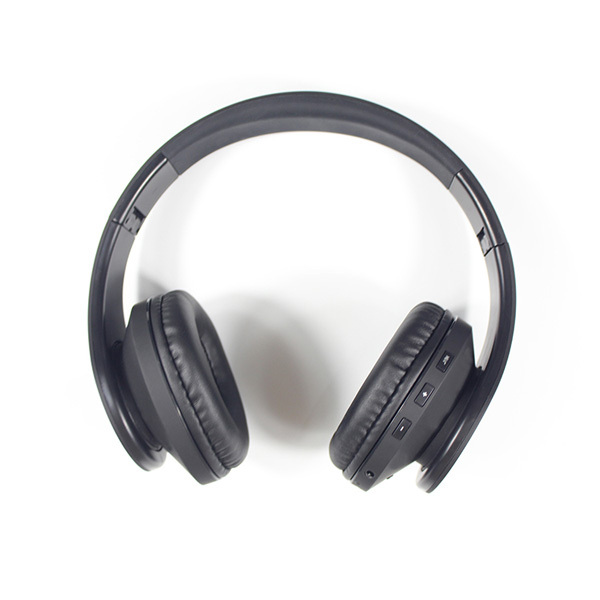 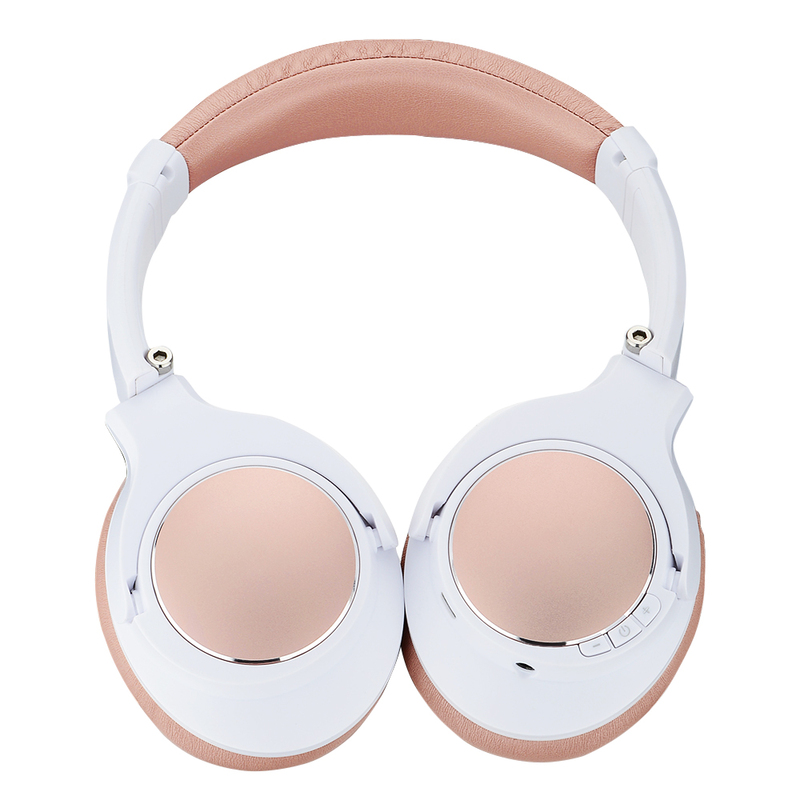 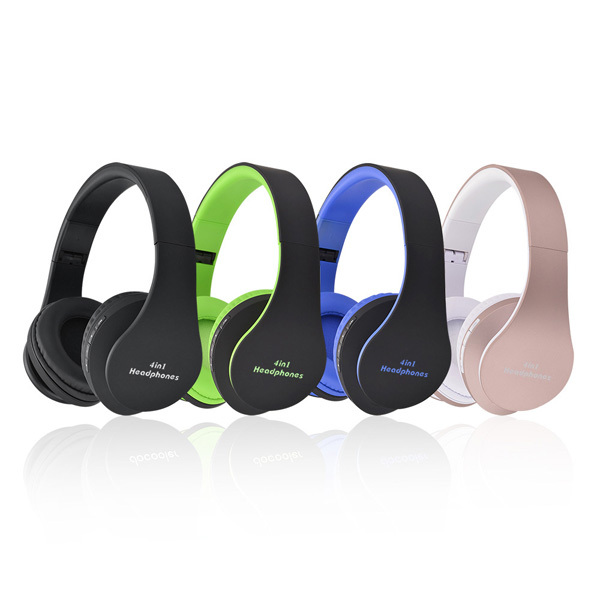 *With padded soft cushion offer superior comfort for ears while listening to music.